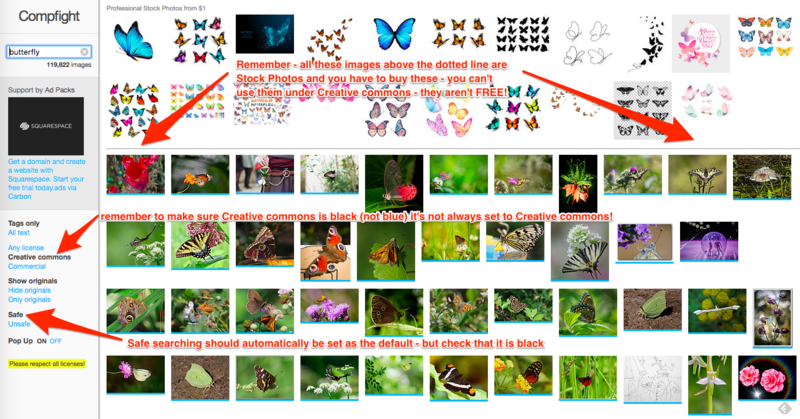 This entry was posted in Grade 4, Grade 5, How to and tagged creative commons, embed an image by MsH. Bookmark the permalink. Glad the post was helpful. 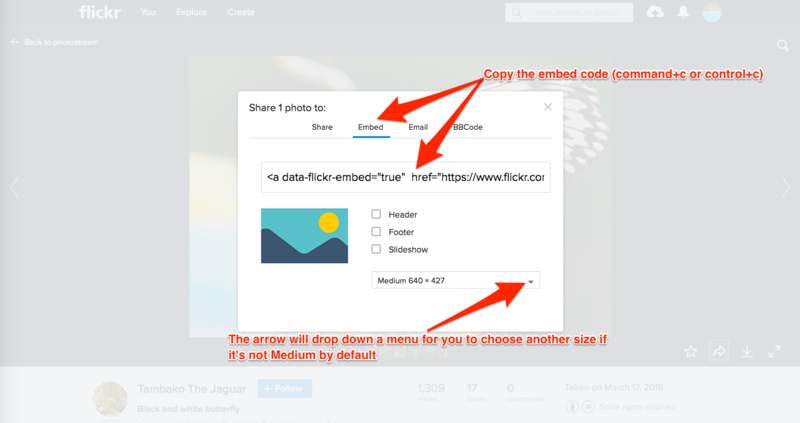 It’s important to make sure that we are not using other people’s work that we don’t have permission to use. It’s also very important to give credit to the people who have allowed us to use their creative works. Did you know that you don’t have to say your name again in your comment, if you fill out in name before you type in your comment? 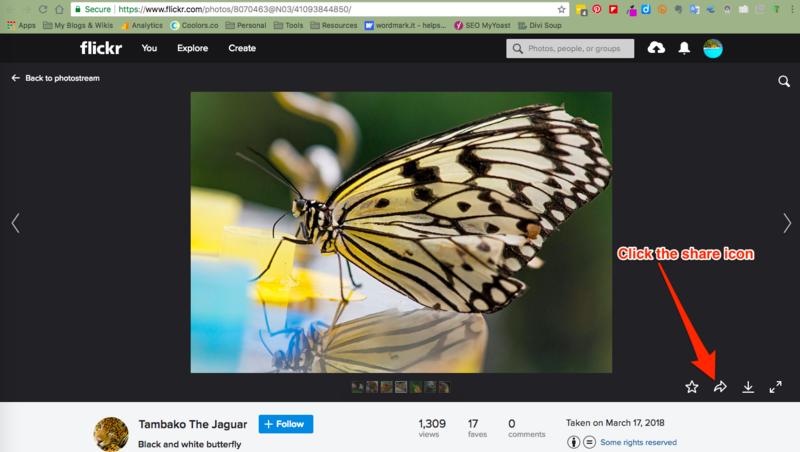 I am a classroom teacher from New Zealand, we have been talking about this with my classroom and one of the issues that has kept coming up with our class page was highlighted for us when we recently found a video that our students had created that had been uploaded to another site and used without our permission, it was quite a strange experience. 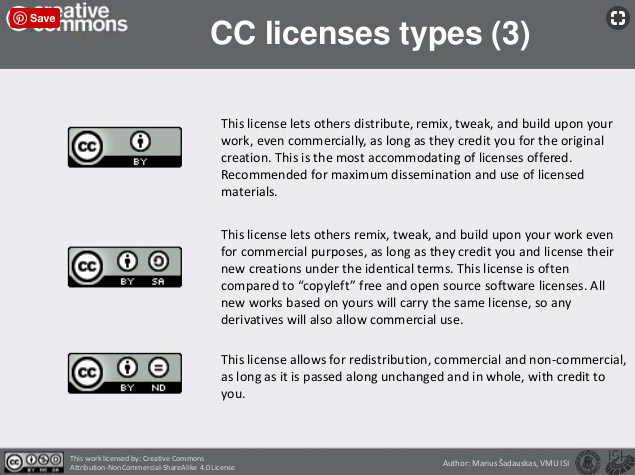 I really enjoy how you have also displayed exactly what’s needed to be discussed and explained about creative commons. Great post! So glad you found this post helpful. This is really been a “hot” topic of discussion amongst all our teachers and students who are blogging. I’m curious to know what you did when you found your video uploaded and used on another site without permission. Did you contact the site creator?